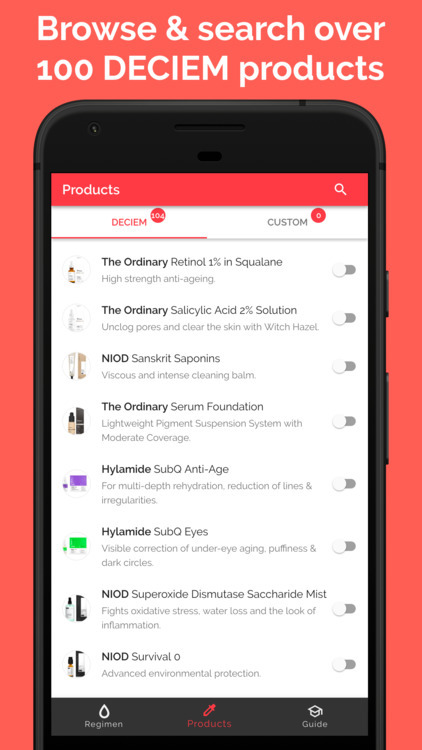 Today I am going to present one so good app.That's name Skincare Regimen Organizer . This is specially made for skincare treatment. 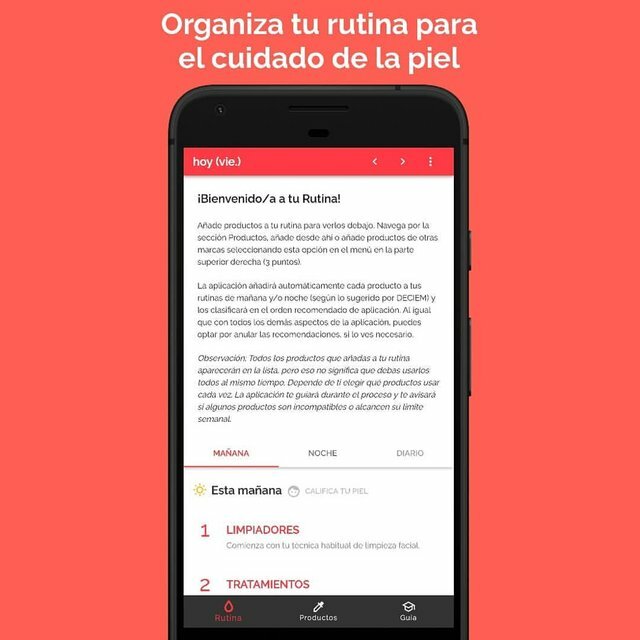 this app will help people for more card skin Also people can help from this app.Also people can get so many suggest from this app.also they will give some routine also.I hope this app will help lot people. App that can help take care of skin.